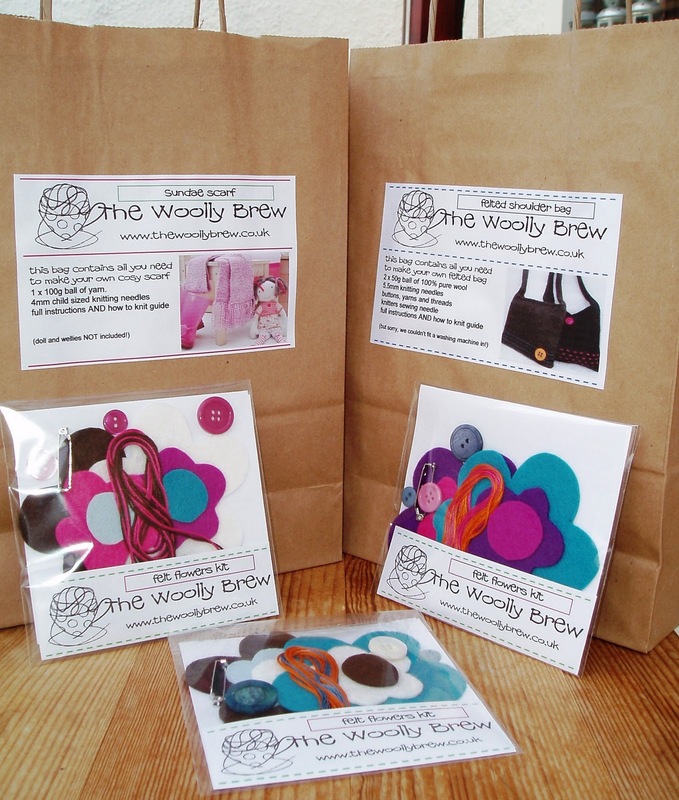 The Woolly Brew will be on sale at The Pigeon Pop Up Christmas shop, yeah! 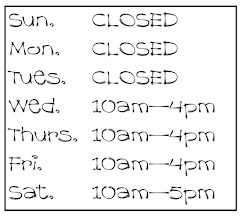 The shop is in Murray Library, Shore Street, Anstruther and opens on Saturday 27th November and will be open every day from 10am to 6pm right up until the 24th December. 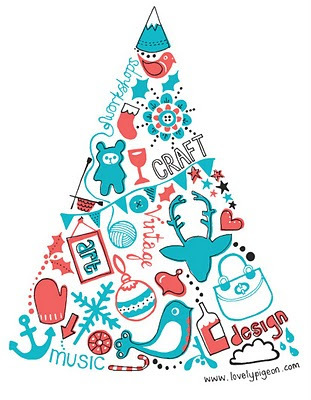 This pop up Christmas extravaganza features more than 40 artists and makers, vintage, homewares, stocking fillers, hand-made Christmas workshops for all ages (and abilities), music and us! There will be pink and purple scarf kits, green tweed and black tweed felted shoulder bag kits and lots of felt flower kits for you choose from... perfect for Christmas gifts for giving or keeping for yourself!